Swami Organic Seed repopulated with permission from original Mr Greengenes 1979 Maui­Wowie IBL seeds. A 50/50 hybrid from BOEL sourced and bred 70’s Oaxacan Mexican and Afghani. Selected for potency,taste,and flower shape for over 3 decades by Mr Greengenes. Fast growing sativa expressions with the more desired ‘monkey fist’ indica expressions surfacing also. Metallic and sweet cherry and wood smell and taste on most. Taller Mexican Oaxacan spear sativa with subdued Afghani expressions. Moderate to strong sativa/indica based inebriation. Not as long lasting as most Thai hybrids, some expressions are psychedelic in nature. More a mid­ day toker’s herb as it won’t disable your thinking or driving capabilities. Non­ anxiety, non­ couch­lock. Not extremely social, but functional. 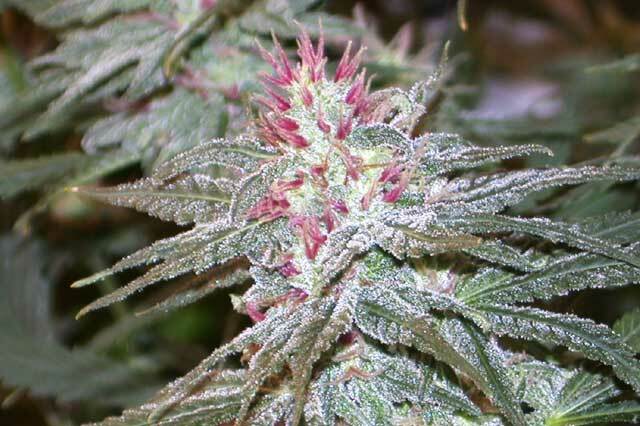 This is the one and only authentic 1979 Cherry Bomb Maui­Wowie IBL from it’s breeder Mr Greengenes. 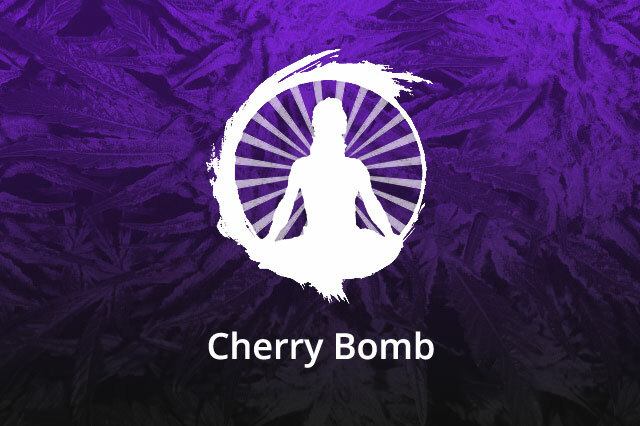 There are a few unethical seed companies and breeders that have released Cherry Bomb under it’s own name as a Cherry Bomb hybrid crossed out to other modern types, only a couple of reputable sources for the original unmolested line still exist worldwide: Swami and Verdant Green. “Bomb Seeds” and “Reeferman Seeds” and others are the imposters. As Mr G has recently resurfaced, I have returned both phenotypes in the best interest of all humans. I have repopulated the Cherry Bomb twice. Trying to make the same kind of selections that Mr Greengenes noted, and at the same time maintain diversity in its various expressions from this IBL. Another future breeding will follow Mr Greengenes based selections for continuance of the line. There were intersex issues in the TO and BO x CB,but more suppressed in the pure IBL. Breeders these days recognize Maui’s as ones to carry this trait. Mr. Greengenes often stated that he selected most for potency and a metallic cherry taste. Some expressions have a very sweet cherry like fragrance. The smoke is mellow and quite intoxicating, but not overpowering. I can recognize both Mexican and Afghani parents, but it tends to lean towards the Mexican side for sure. Mr G thought there may be Thai in the lineage, but having the BOEL come out and say exactly what the lineage is pretty much clears all speculation on origin. There may have been Thai introduced in the lineage later after BOEL breedings on the Islands, but these do indeed act more like Mexicans compared to these ripping Thai’s we have.